Hi, everyone! 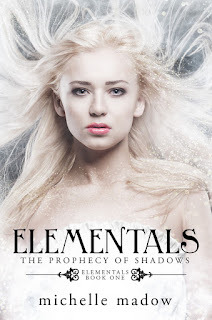 Since announcing the cover and blurb for Elementals, I’ve had some people ask why I’m self-publishing the series after The Secret Diamond Sisters series was traditionally published. The reason for this is simple—as an author in 2015, I LOVE the hybrid publishing model! So, those are my basic reasons for being a hybrid author! I love the opportunities that come along with both options. But mainly—I love the control that self publishing gives me. I self published The Transcend Time Saga, and I’ve been so pumped about getting back into self publishing since I made this decision last summer. Being in control of the whole process is just so much FUN! The best part? 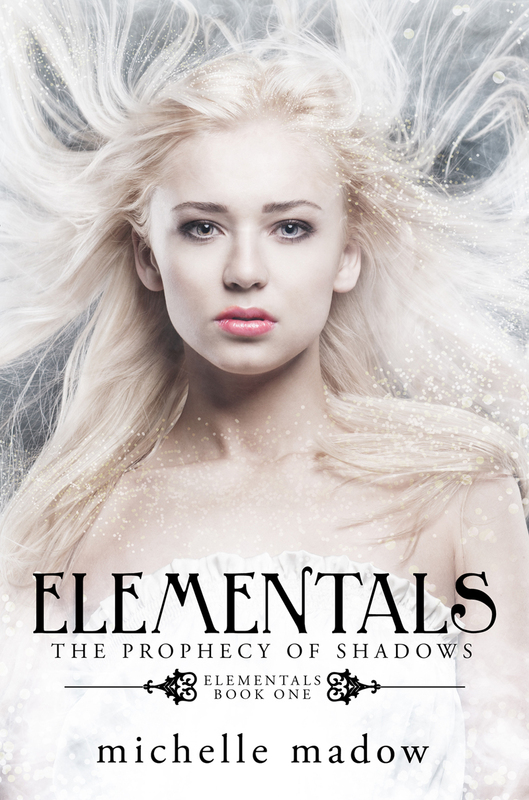 Because I’m publishing Elementals myself, I’ll be able to get the books out to you FASTER than I would if they were being traditionally published. The first book in the series comes out on January 26, 2016, the second one comes out in April 2016, and I plan on having the third book release in 2016 as well! Get ready for a fun ride, and I hope you love Elementals!